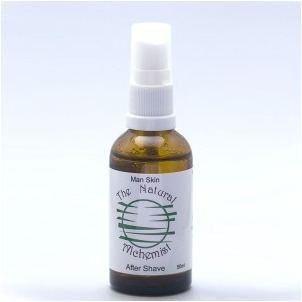 For a fresh aroma and healthy skin use our Clean Skin Aftershave, specially formulated using pure essential oils known for their healing qualities to soothe your skin after shaving. See more info. NO harsh chemicals or harsh fragrances just pure natural essential oils to give a gentle but distinct aroma. Ingredients: Organic neroli hydrosol, witch hazel, ethyl alcohol (denatured), cedarwood, cypress, juniper, petitgrain.